Let’s talk about resorts. A recently published report by Engel & Völkers investigates this little explored property type in the hotel branch. 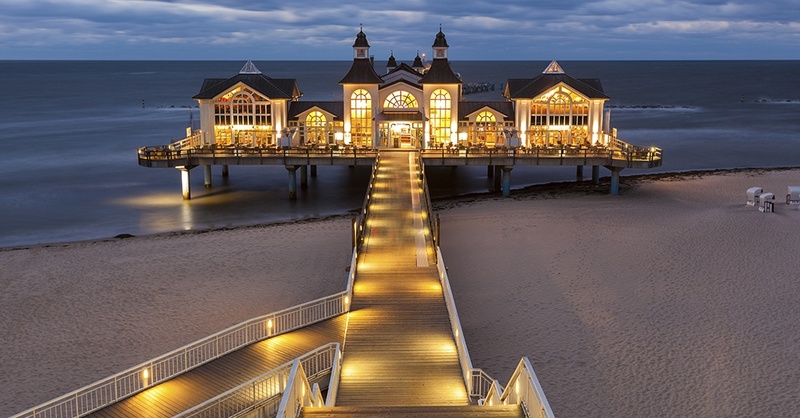 We have chipped in with our data to help understand the national resort market in Germany. So, how’s the situation looking? 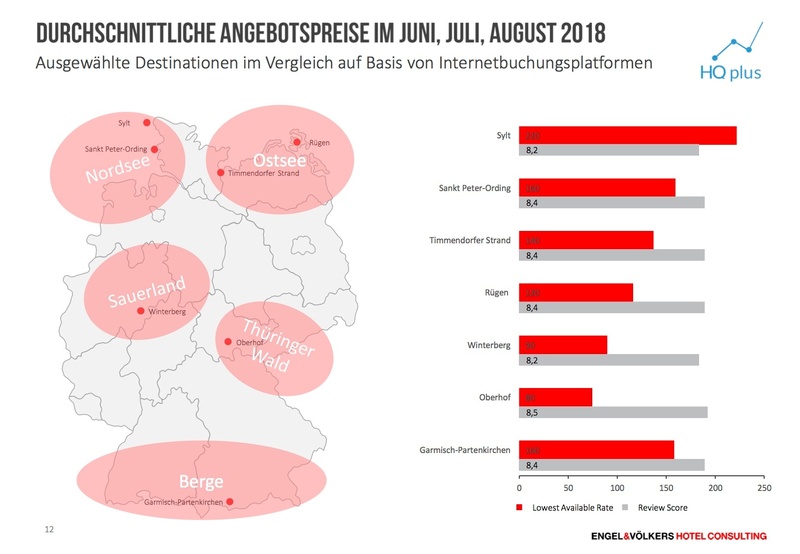 According to the report, the German market can rely on 30% of people (that’s about 25 million) who spend their holidays in their own country, while the rest 70% of Germans travels abroad. Not too shabby a start then, yet numbers are not enough to manage a resort to success. Looking at the data, it’s clear that there is a great number of other factors to be taken into account in order to create a unique and successful product, such as location, seasonality, type of market and business concept behind the resort. A good resort manager should be able to find the right balance between all these variables, as little and trivial as they may seem. Let’s look for instance at our data comparing different destinations on a price-to-review basis. Apart from the obvious fact that everyone should ditch Sylt to go on holiday to Oberhof instead, it’s also clear that even such a small variable as the relationship between LAR and rating can greatly affect the customers and the location scouting for new resorts. Engel & Völkers segmentation is key; finding and listening to the needs of a specific market segment can make a real difference. Match your clear positioning with an unparalleled service and typical products (maybe regional cuisine?) and you will be sure to catch the eye - and loyalty - of many customers. Got other secret ingredients to resort success? Let us know below!